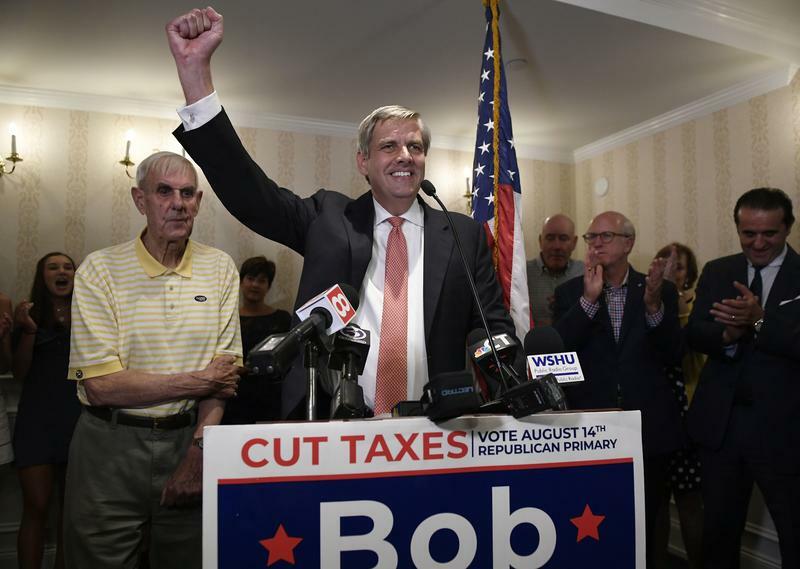 President Donald Trump has given his “total endorsement” to Connecticut’s Republican candidate for governor, Bob Stefanowski. Stefanowski is a political outsider. He used to run a payday lending company and is a former GE executive. Trump tweeted his support Wednesday morning. It is about time that Connecticut had a real and talented Governor.  Bob Stefanowski is the person needed to do the job. Tough on crime, Bob is also a big cutter of Taxes. He will win in November and make a Great Governor, a major difference maker. Bob has my total Endorsement! Trump has butted heads with current Democratic governor Dannel Malloy over immigration. Stefanowski hasn’t voted in 16 years, but he says he supports Trump.